Three iconic World War II aircraft will bring history alive April 28-30 at Savannah/Hilton Head International Airport (SAV), 100 Eddie Jungemann Dr., Savannah, GA. 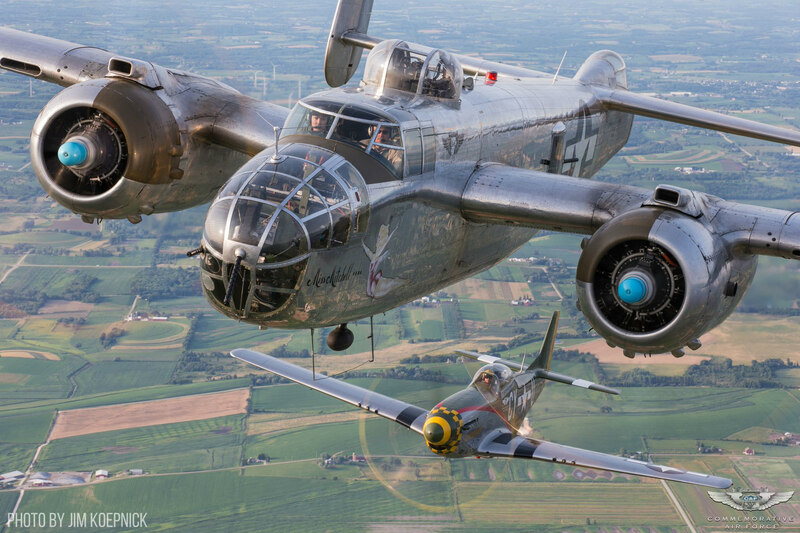 The Minnesota Wing and the Dixie Wing of the Commemorative Air Force (CAF) will bring a B-25 Mitchell “Miss Mitchell”; a P-51 Mustang “Red Nose”; and an SBD-5 Dauntless dive bomber for the enjoyment of aviation fans in the Savannah area. 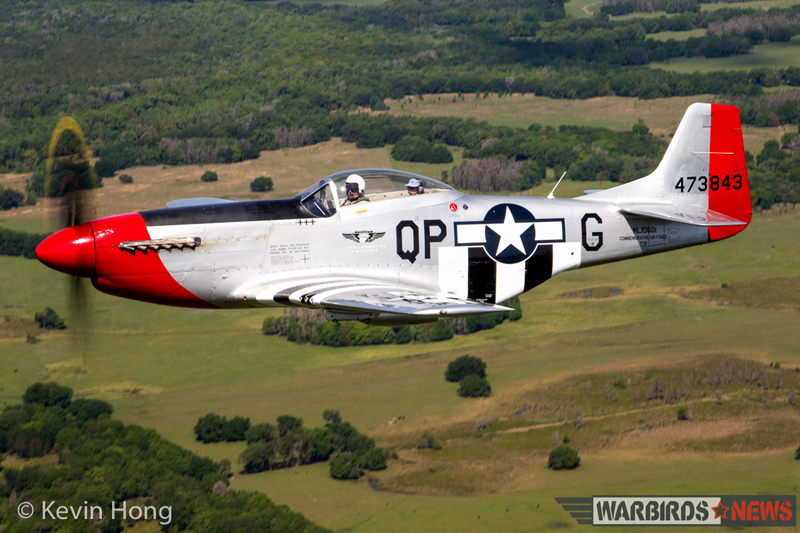 The trio of beautifully restored WWII warbirds will be at the SheltAir FBO, and the CAF will offer once-in-a lifetime rides in all three aircraft. 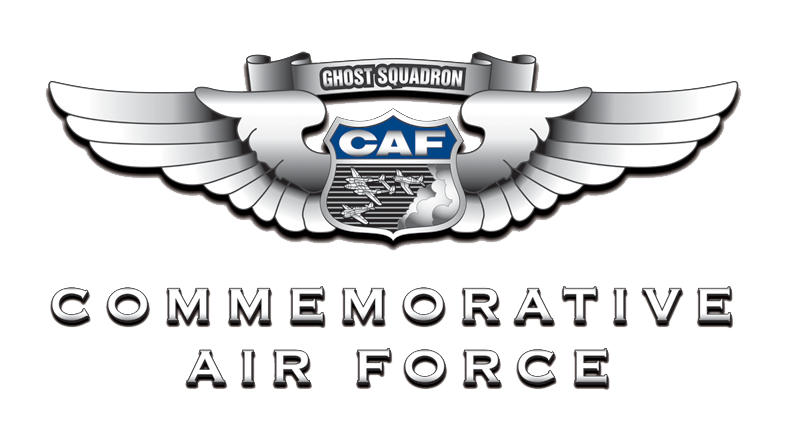 For the National Museum of the Mighty Eighth Air Force, working with the Commemorative Air Force makes sense. “We are all in the business of telling stories, and the aircraft the heroes of the Eighth Air Force flew are part of those stories. These iconic planes from WWII are part of history and we’re honored to be part of this visit,” says National Museum of the Mighty Eighth Air Force President/CEO Henry Skipper.